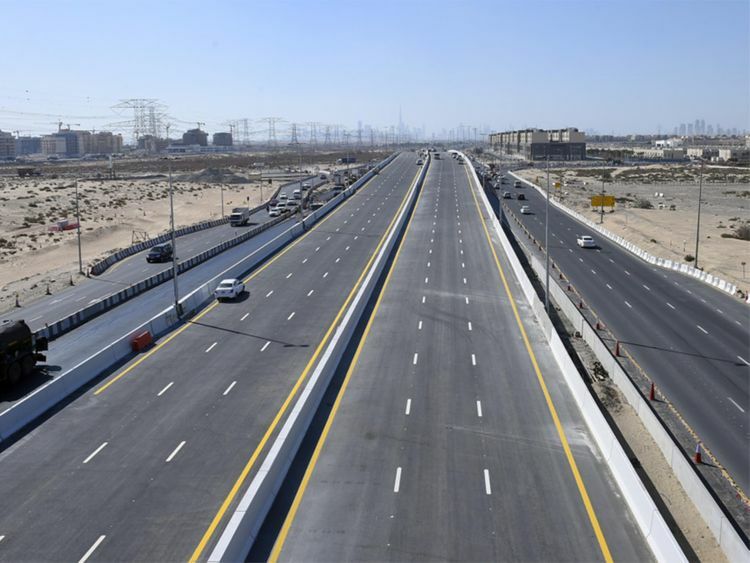 Dubai: Commuters in Dubai International City (DIC) woke up to breezy roads on Saturday with the opening of the phase 2 of Dh400 million infrastructure upgrade project. Master developer of DIC, Nakheel on Sunday applauded the Roads and Transport Authority (RTA) for the completion of the second as peak hour traffic on Sunday was expectedly smooth. The project, funded by Nakheel to the tune of Dh201 million, had already dramatically improved traffic flow, reduced journey times and boosted safety for hundreds of thousands of motorists since phase one opened last summer. “This major road scheme is pivotal to the long term strategy for the International City master community. Residents and business owners in the area have already benefited hugely from phase one through easier access, smoother traffic flow and improved safety. The second phase adds more appeal to the area for living, leisure and trade, and further paves the way for growth,” said Nakheel chairman, Ali Rashid Lootah. The project includes widened roads, new interchanges and signalised junctions in and around International City, Dragon City and Warsan Village, where over 110,000 people live and a further 200,000 visit each day.